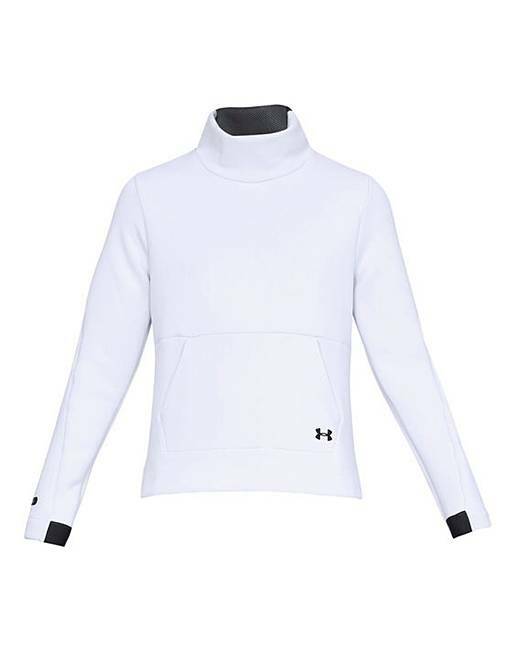 This Under Armour Mock Sweater is a fuller cut for complete comfort. 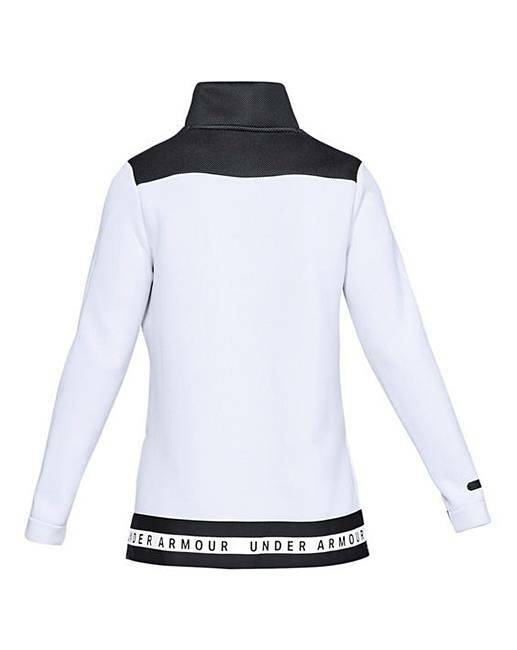 Unique construction with internal air pockets to trap added warmth without sacrificing breathability. The material wicks sweat and dries really fast while the 4-way stretch construction moves better in every direction.